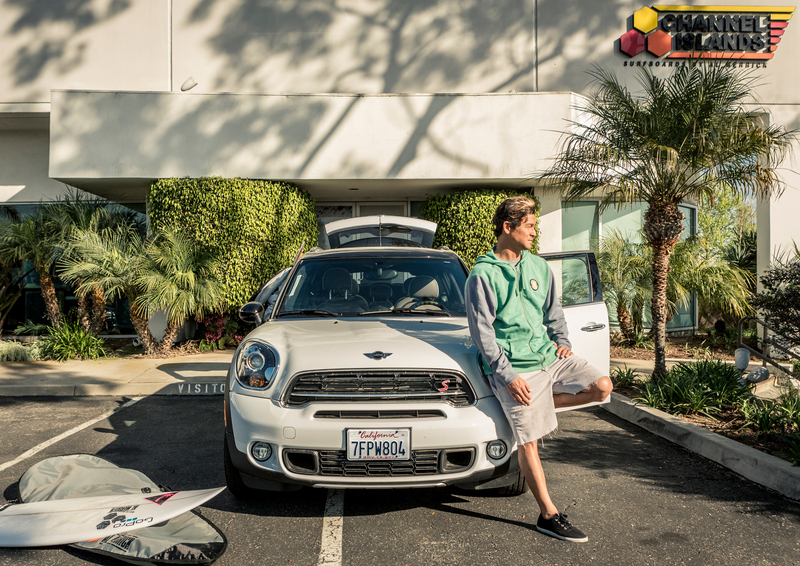 Short, nimble and extremely sporty, “THE MINI” – the world’s first MINI designed surfboard – is ideal for riding the summer waves off France, Spain, Portugal, and anywhere you surf travels take you. 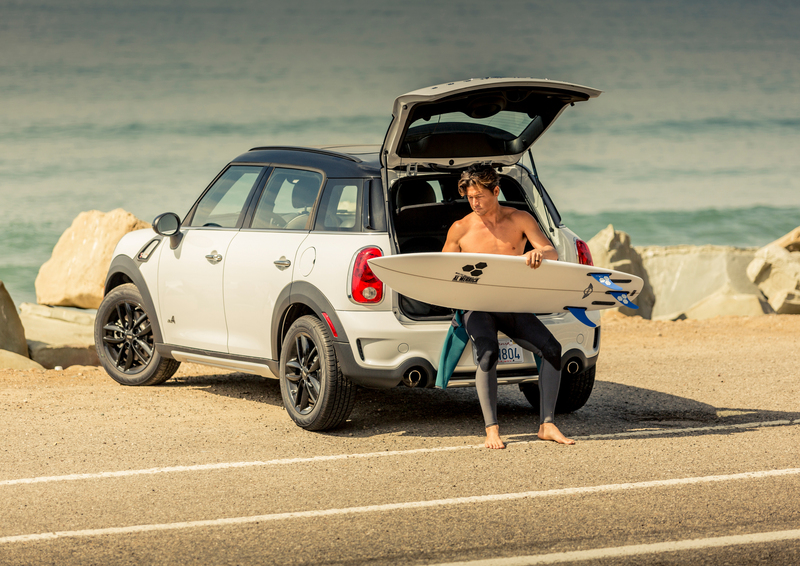 However, it’s not just how the surfboard performs that is MINI all over: its design can also be customised in hallmark MINI style. Whether you fancy Chili Red or black rally stripes, almost any colour scheme can be brought to life with a word in the ear of the Channel Islands team. And you can settle on the ideal board size, too, with the help of the user-friendly Channel Islands Board Selector. “THE MINI” will be available from selected outlets and the Channel Islands online shopfrom June 2015, with prices starting at €750.